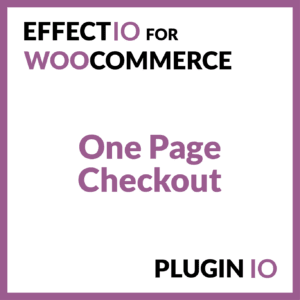 Very often a checkout process that is too long causes the customer to abandon their cart. 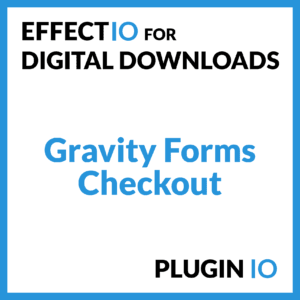 Use these plugins in order to prevent this to happen. 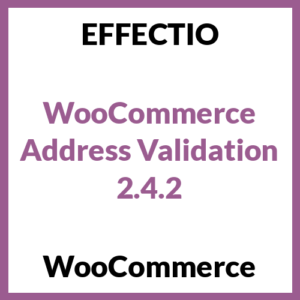 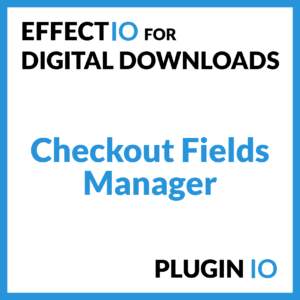 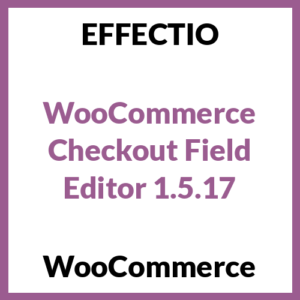 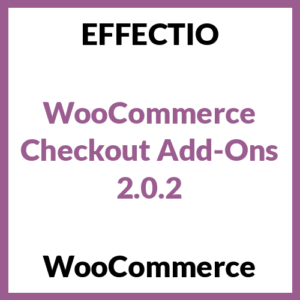 One Page Checkout comes to rescue with some built-in templates, while WooCommerce Checkout Fields Editor lets you customize all the fields on your checkout page.